Origins explores the brave beginnings of the worlds of television, movies, sports, music, business, even human relationships to explain how greatness starts. 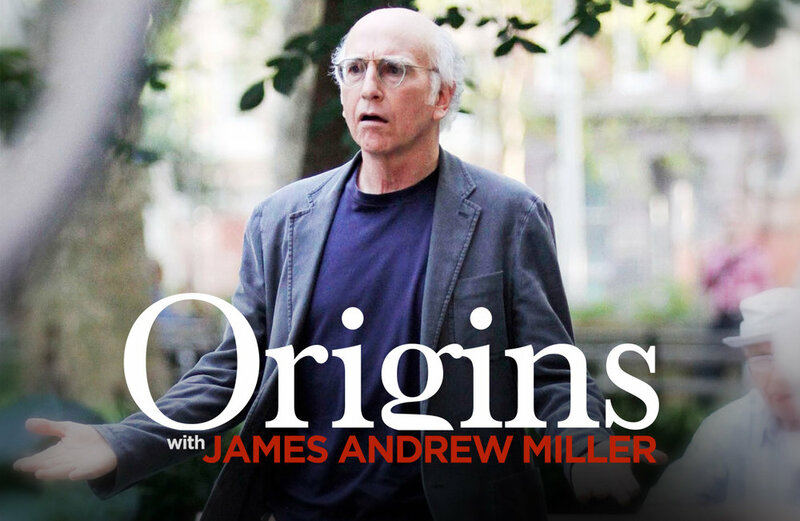 Origins Chapter 1: Curb Your Enthusiasm is a five-episode deep dive into the formative moments that created the smash-hit HBO comedy series, Curb Your Enthusiasm, featuring the stars, producers, and directors who defined the long-running, Emmy-winning show: Larry David, Chris Albrecht, Larry Charles, Ted Danson, Bob Einstein, Susie Essman, Cheryl Hines, Richard Lewis, Gavine Palone, JB Smoove, David Steinberg, Robert Weide and Alan Zweibel. Episode 3 : Dooze It!